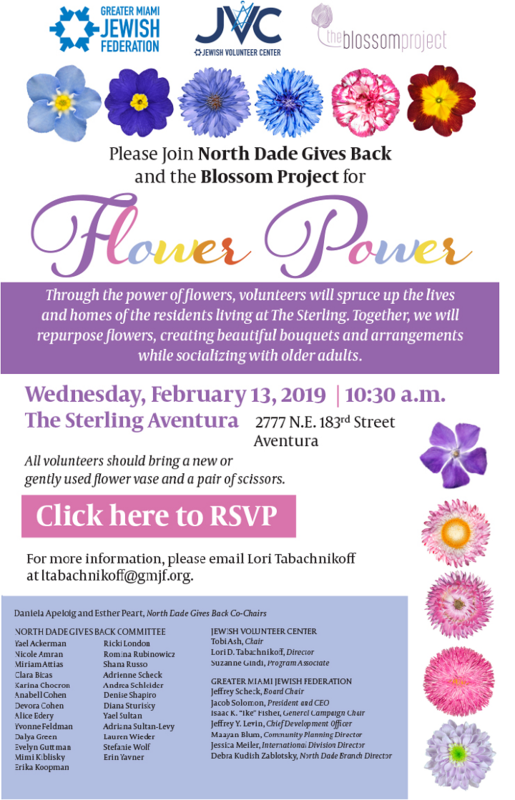 Through the power of flowers, volunteers will spruce up the live and homes of the residents living at The Sterling. Together, we will repurpose flowers, creating beautiful bouquets and arrangements while socializing with older adults. 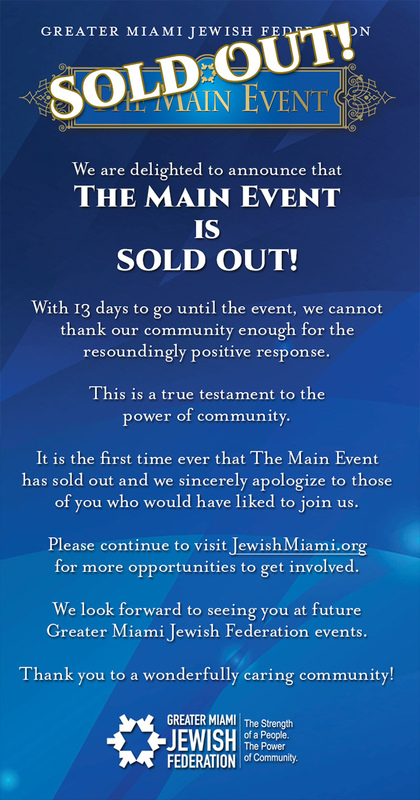 Join us for Havdala & a special family film promoting inclusion. Featuring "Front of the Class" (an inpirational and moving film) fit for all ages. Refreshments will be served! No charge. The perfect way to spend Saturday Night with the family! "Refusing to be beaten by his affliction, Tourette's syndrome sufferer Brad Cohen vows to become a teacher, overcoming prejudice, ignorance and fear as he struggles to make his dream come true". Join us for a special Kabbalat Shabbat where our own Cantor Norman will be performing some of Debbie Friedman's songs in her memory, on her 8th yahrzeit. Debbie was a well known American singer-songwriter of Jewish religious songs and melodies. This is our tribute to her life and legacy.